In the 17th century the world’s spice trade was focused on Indonesia, the only source for cloves, mace, and other seasonings that were worth their weight in gold in Europe. The Dutch colonized those islands for over 350 years and over that time a hybrid community evolved and a vibrant fusion cuisine developed with its own food culture and traditions. Historian and author Keasberry explains how it all happened and why Indonesian food is still the most popular food in The Netherlands. 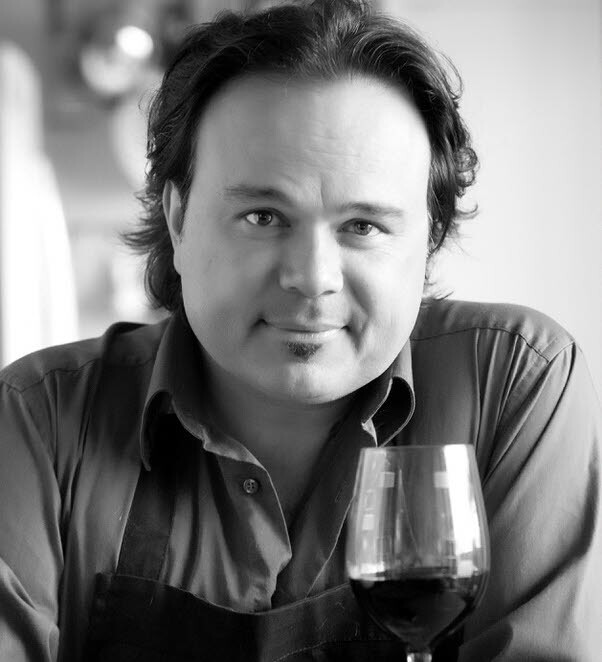 Jeff Keasberry is a Los Angeles-based author of three cookbooks, two published in the Netherlands (2012 & 2014), where he is known for making the Indo Dutch cuisine more accessible. His third book, published in the US (2016), and is the first Indo Dutch heritage cookbook in English. Jeff was born in Amsterdam, Holland and raised in his late grandmother’s once renowned Dutch Indies restaurant, Djokja, of which he became the owner at the age of eighteen. Following his move to Los Angeles in 2005 he started craving his comfort food and realized that little is known about the cultures he belongs to and the food he grew up with. His passion to pursue the taste of home turned into a mission to preserve and promote his culinary heritage. He currently hosts cooking events, produces videos and writes about food on his blog keasberry.com. 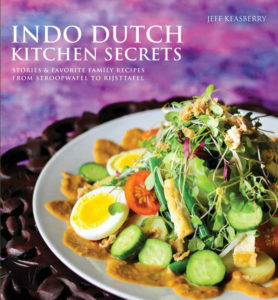 His book, Indo Dutch Kitchen Secrets: Stories and Favorite Family Recipes, Mascot Books, December 2016, will be available at a reception following the program.